In line with our goal of building a diverse, global community, we have decided to fairly distribute 25% (250 million HBRS) from our total supply of utility tokens to our growing community in the form of an airdrop, extended bounty program and other community-building activities. 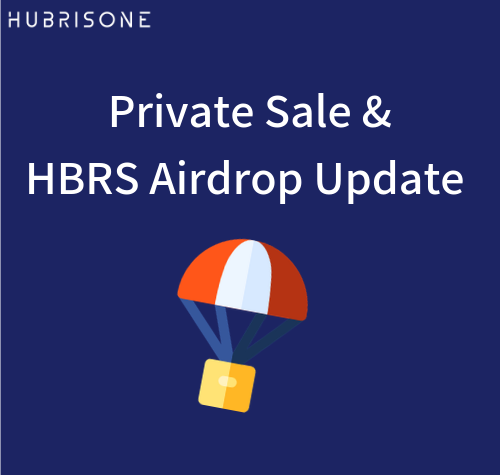 The airdrop will allow the growing community to download and become familiar with the HubrisOne app and HBRS token. We have also decided as a company not to have a public ICO, instead, we will host a 5-month private sale for investors in the community who wish to buy and hold HBRS tokens for the long-term, in addition to a global airdrop program. 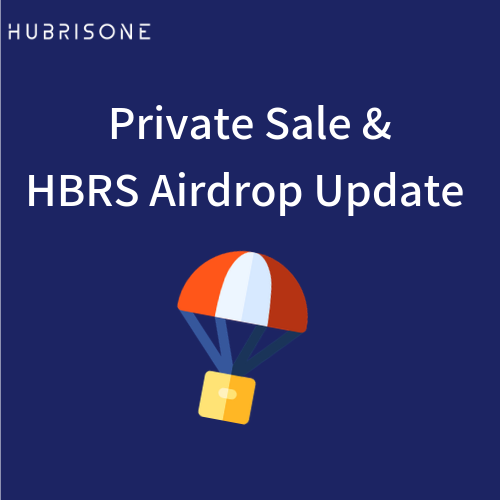 This private sale will be open to the growing HubrisOne community, and will not be marketed or publicised.